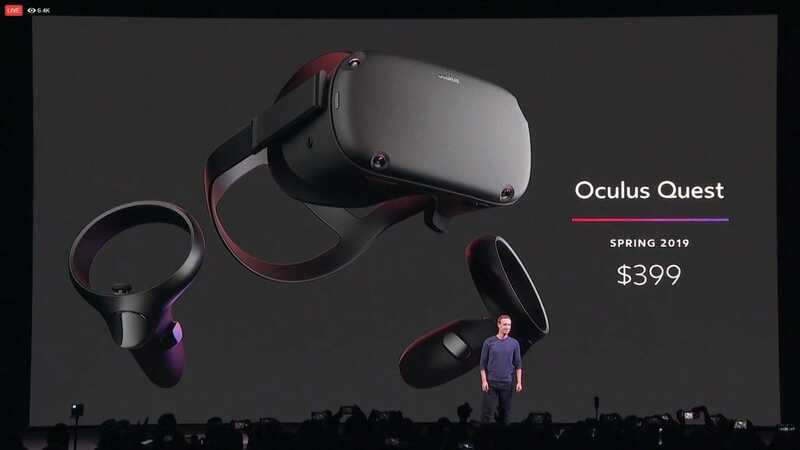 Today, Facebook announced the new Oculus Quest, a standalone VR headset that features the same six degrees of freedom as the higher-end Oculus Rift. Here’s what you need to know. The Oculus Quest is, first and foremost, a standalone headset. The Oculus Rift is designed to connect to a computer with a big cable sticking out of the back of your head. It’s also incredibly powerful. Meanwhile, the Oculus Go is cheap and doesn’t require any cables, but it’s also a lot more limited. It only supports three degrees of freedom (we’ll explain that in a bit), and it only comes with one, very basic controller. The Oculus Quest strikes a middle ground between the two. It features six degrees of freedom, just like the Oculus Rift, and it comes with two touch controllers, which gives you control sticks, buttons, and highly precise motion tracking for your hands. It’s also standalone, so it doesn’t need to connect to an expensive gaming PC to run. Everything you need to play games is in the box. It features the same 1600×1440 display per eye that the Oculus Go features, which could be better, but we’ll take it. Facebook and Oculus will be releasing the Oculus Quest in Spring 2019 (so there’s still a long time to wait) for $399. While that’s not the cheapest VR headset around—it’s not even the cheapest Oculus headset—it’s a competitive price for higher-end VR with six degrees of freedom. The Oculus Rift and HTC Vive still require expensive gaming PCs to play games, and even the comparatively popular PlayStation VR requires a PS4 in order to play. $399 for a capable headset that doesn’t require anything extra to play is a compelling offer. The four built-in sensors are what let the Oculus Quest do such crazy motion tracking without external sensors. So, why is this whole “six degrees of freedom” thing better than the Oculus Go that’s half the price? It all comes down to immersion. On a regular console, games can limit your movement in all sorts of ways without breaking immersion. In Super Mario Bros., for example, you can only move left-to-right or up-and-down and that’s it. The game is still fun. In VR, though, these limitations feel a lot worse. 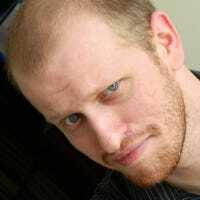 The Oculus Go offers three degrees of freedom, which means, in this case, that you can move your head along the roll, pitch, and yaw axis. Or, to put it another way, you can change where you’re aiming your head, but you can’t move your head. 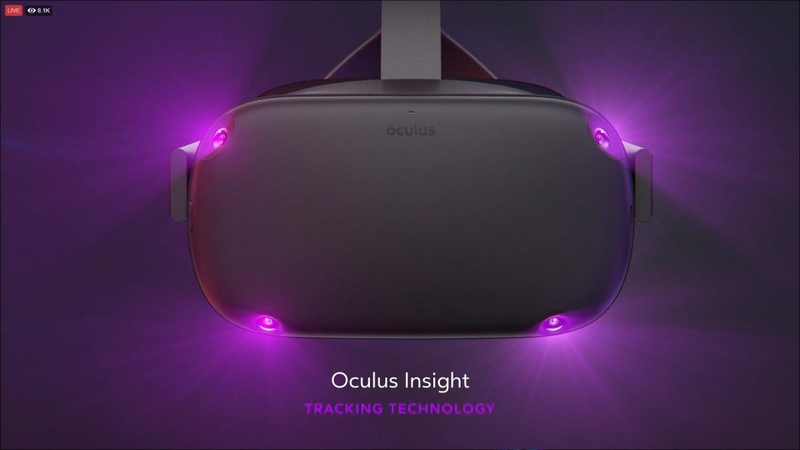 With the Oculus Rift—and now the new Oculus Quest—you get three additional degrees of movement: up-down, left-right, and forward-backward. That means you can duck, tilt your head, lean in, and overall move your head the way you do in real life. It sounds like a small thing, but it’s a massive improvement over the way lower-end VR headsets work. Dogs can be cute, smart, and gentle. But even the sweetest dog can become a destructive monster when playtime comes around. If your dog is a destructive chewer, then you’ll need some durable toys to make playtime worthwhile.